POMA’s Diamond Cornerstone Award, founded in July 2005 immediately after POMA was launched, recognized the Safari Club International’s (SCI) and the Outdoor Channel’s (OC) contributions to the formation of the organization. While the idea of a new media organization was being investigated by a steering committee, SCI provided disenfranchised media members with a way to stay in the communication loop. SCI developed the Professional Outdoor Writer’s Registry (POWR) database and kept POWR members informed of the progress of the steering committee.  When the steering committee determined the need for a new media organization, both the Outdoor Channel and the SCI provided POMA with initial funds to launch the organization. The SCI also promoted the POMA launch to all POWR database members. Since 2005, POMA’s Board of Directors has inducted several other key partners into the Diamond Cornerstone group. Each recipient has played a key role in POMA’s growth and maturation into the traditional outdoor sports industry’s premier communications organization.